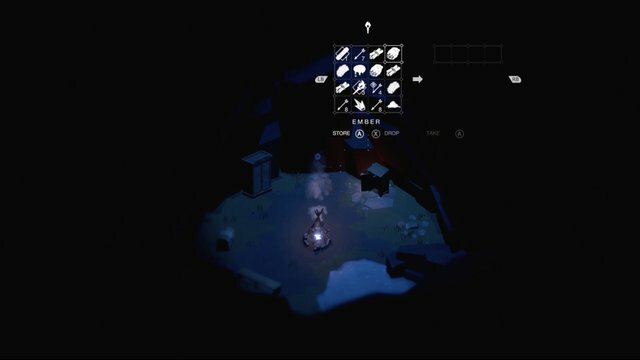 To survive in the action-adventure survival game “Below”, not only skills that you need but also knowledge about the crafting items and cooking recipes as well. 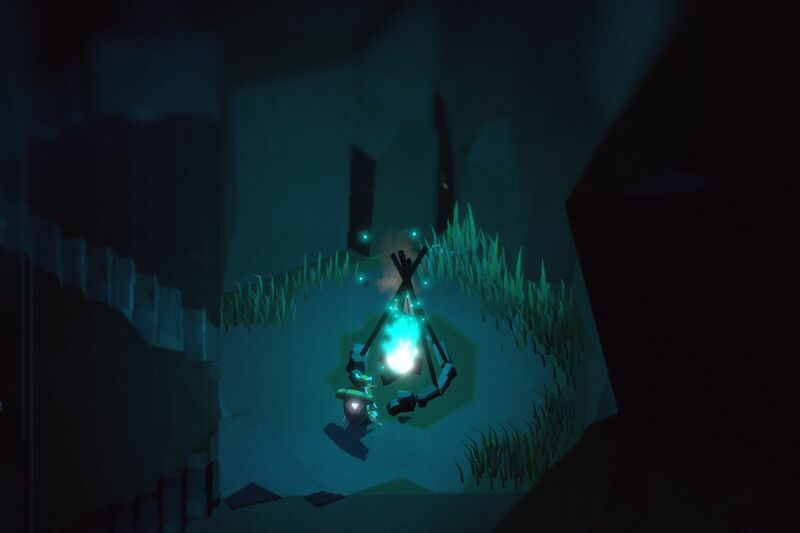 In this article, I will guide you on how to survive in “Below” with the crafting items and cooking recipes. In this game, you will require to create the crafting equipment such as Arrows, Bomb, or also Bandage, and you can craft them anywhere by pressing the “Y” button. Cooking Recipes in “Below” will give you an advantage not just to pause your hunger and thirsty, instead, some cooking recipes will give you some skills on the game or even increase the damage for the enemies. The most important item in Cooking Recipes is water, so be sure you always have stocked of water. You can use empty bottles on shallow water to fill them up with water. And remember, you must be at the campfire to create the Cooking Recipes. Black Elixir – Water, Black Mushroom, 2x Vegetables/Meat, it will make you invulnerable for some time. Blue Elixir – Water, Blue Mushroom, 2x Vegetable/Meat, it will pause all hunger, thirst and cold meters for some time. Broth – Water, 3x Vegetables, it will restore a small amount of hunger and thirst. Green Elixir – Water, Green Mushroom, 2x Vegetable/Meat, increases the chances of enemies dropping crystals for some time. Soup – Water, Vegetable, Meat, Vegetable/Meat, it will restore a decent amount of hunger and thirst. Stew – Water, 3x Meat, it will restore a massive amount of hunger and thirst. Red Elixir – Water, Red Mushroom, 2x Vegetable/Meat, it will increase the damage done to enemies for some time. Yellow Elixir – Water, Yellow Mushroom, 2x Vegetable/Meat, it will reduce damage taken for some time. White Elixir – Water, White Mushroom, 2x Vegetables/Meat, it will allow you to see in the dark for some time. 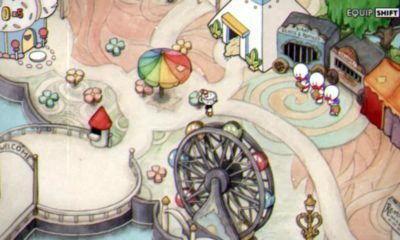 Well, now that you have learned two ways to survive in the game, hopefully, will make it easier for you to continue your adventure. 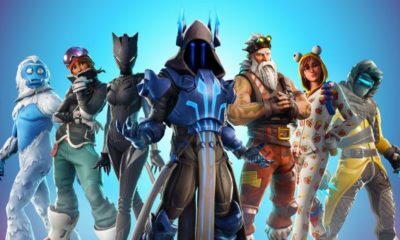 In case if you’re having difficulties with your progress in the game, you can check out for the Tips To Create Checkpoints, Shortcuts, and Farm Shards on Below. 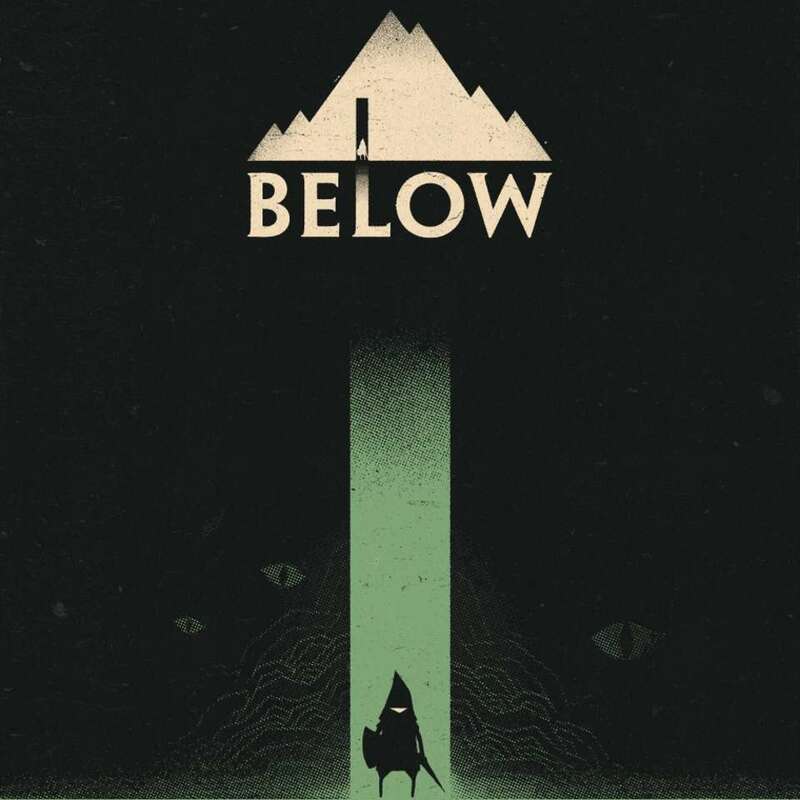 Below is currently available on PC and Xbox One.